Remember when Dustin Johnson fell down a flight of stairs and injured himself before withdrawing from The Masters two years ago? Well his caddie Austin, also his brother, did something similar on Sunday evening. Austin stumbled while going up a set of stairs in their rented house after the final round of the Players Championship at TPC Sawgrass, resulting in a broken bone in his left hand. 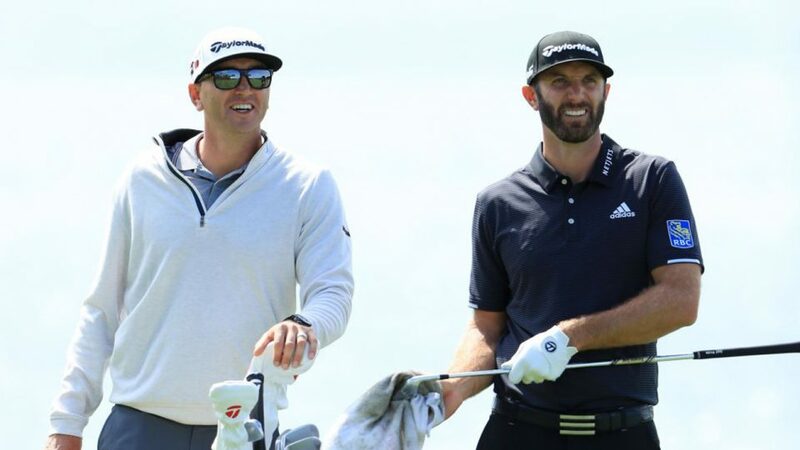 “Those stairs, man, they’ll get you,” said Dustin Johnson, who starts as a warm favourite for this week's Valspar Championship. Despite the injury, Austin says he will still be able to carry his bro's bag at Innisbrook Resort this week. With The Masters just several weeks around the corner, it's fair to say the Johnson brothers might want to stay away from any flight of stairs over the coming days and weeks.